Following a year in which over £30 million worth of damages was secured for brain-injured children, two Newcastle lawyers at Burnetts are promoted this month. Hannah Fitzpatrick and Caroline Manningham from the firm’s Medical Negligence and Serious Injury team have been promoted to Associate. Both are based at Burnetts’ Milburn House office on Dean Street, Newcastle. Solicitor Hannah joined Burnetts in 2015. Efficient and organised, she works closely with the department’s Head Angela Curran. As part of a seventeen-strong team, the two have secured damages of over £30 million during 2017 for children with cerebral palsy as a result of serious birth trauma injuries. Chartered Legal Executive Caroline Manningham is a specialist in the Court of Protection. Her role involves providing support to vulnerable adults and children, and their families in the management of their property and affairs. She is a core part of clients’ day to day support network which might also include their family, case managers, therapists and care workers. Also promoted in Burnetts’ New Year review is Head of Dispute Resolution James Johnston who becomes a Partner. 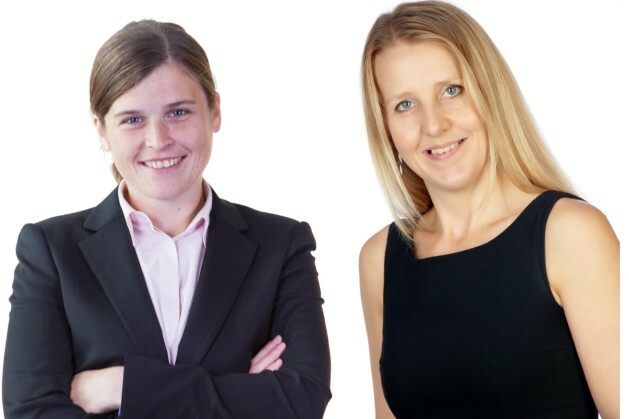 Solicitors Megan Richardson and Melissa McManus are promoted to Associate. Jayne McCluskey, also from the Medical Negligence and Serious Injury team is promoted to Senior Associate. Speaking about the promotions, Managing Partner Nick Gutteridge said, “All those promoted in 2018 have contributed to Burnetts’ record-breaking achievements in 2017. I am grateful to them for their hard work and commitment. Burnetts employs 140 people across four offices across Cumbria as well as in Newcastle. For further information, visit https://www.burnetts.co.uk/newcastle.